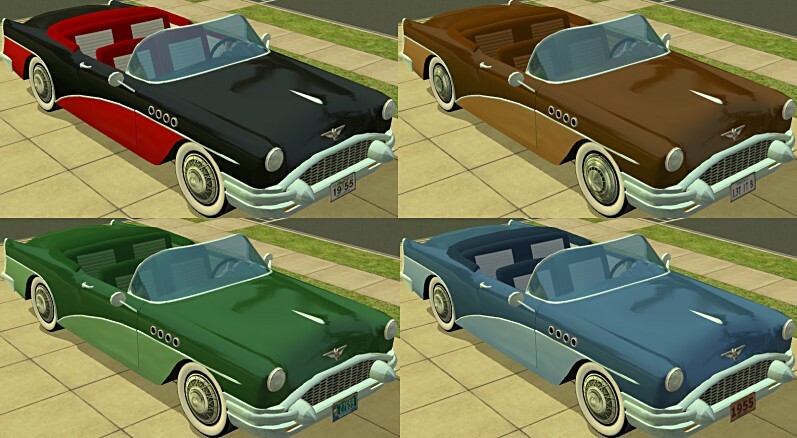 Nothing says 1950's like a two-toned paint job, so here are a few more two-tone color options for your 55 Buick. More really cool colors! Thanks! I love this great car!! Thanks! The black-red is hot!